Aurora Moving Company is a friendly and experienced team of movers in suburban Denver, CO that proudly serves dependable and affordable moving solutions in Aurora, Littleton, Centennial, Englewood, Lakewood, and beyond. Locally owned and operated in Aurora, we specialize in full-service local and long-distance moving for residents, small business owners, and commercial operations in Colorado. Besides being licensed and insured to provide moving services throughout the United States, our movers are seasoned and intensely trained to give you, our prized customer, the best moving experience possible. Call us today, and we’ll deliver you a fast estimate that is free – with no strings attached. If you choose us, you’ll get valuable rates, no hidden costs, and efficient, expert and valuable moving services. Take it from us, moving is always better when you have pros to depend on. With our full-service options, Aurora Moving Company does all the heavy lifting, leaving you to relax and tend to the other responsibilities of your move. 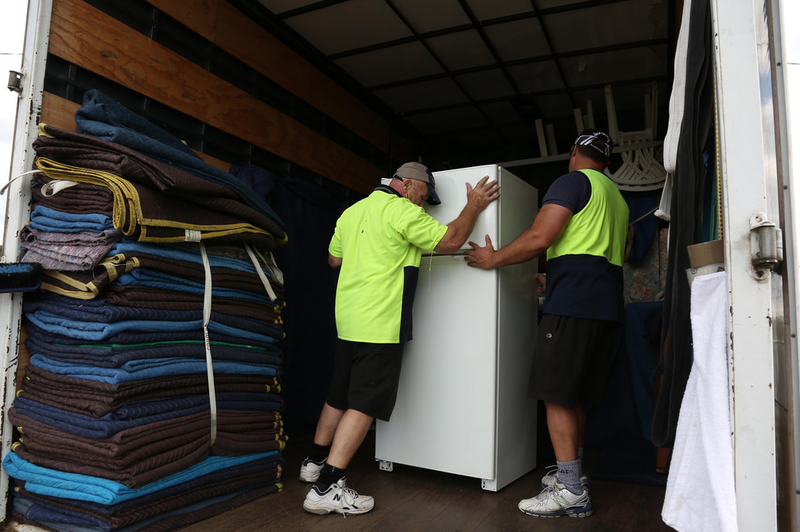 Whether you need a hand with your entire move – from packing, to loading, to delivery and unpacking – or you simply need us to step in when a pick-me-up is necessary, we can help. 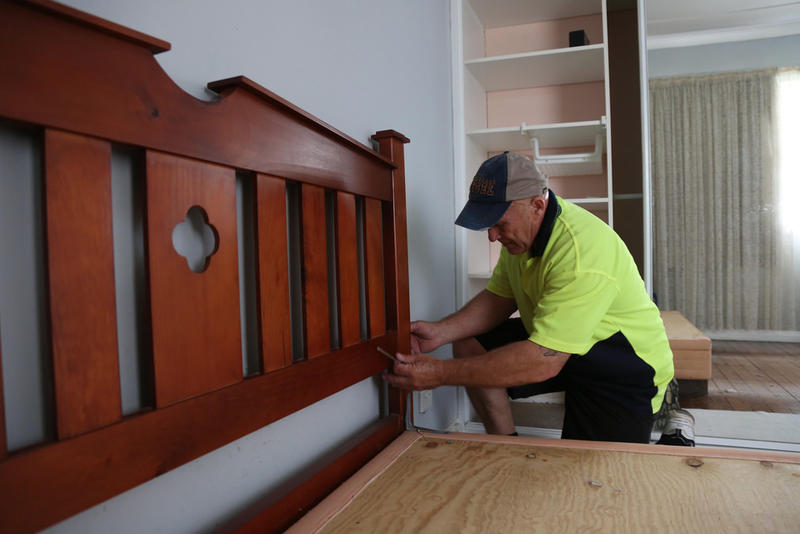 No job is too big – or small – for our movers. We’ve moved large offices for corporate operations, and a refrigerator for your neighbor down the street. Pitching in on local moves is our bread and butter – no matter if you’re moving across town in Aurora or up to Boulder. We’ve successfully moved folks to and from Westminster, Arvada, Broomfield, Commerce City, Fort Collins, and all parts of the Denver region. Moving locally may seem easy on the surface. You and your buddies can do it with a rented pickup from Penske, right? Maybe. But you might be surprised how many boxes and items you have. And who wants to try to lift and move bulky furniture and appliances all day? We have the manpower, equipment, and safety reinforcements to move all your belongings efficiently and carefully – with no damage done to your home or possessions. Aurora Moving Company might be local, but we’re among the most trusted Denver moving companies in helping with long distance moves. We often move residents and businesses to all points west of the Mississippi – from California to Seattle, and Wyoming to Texas. 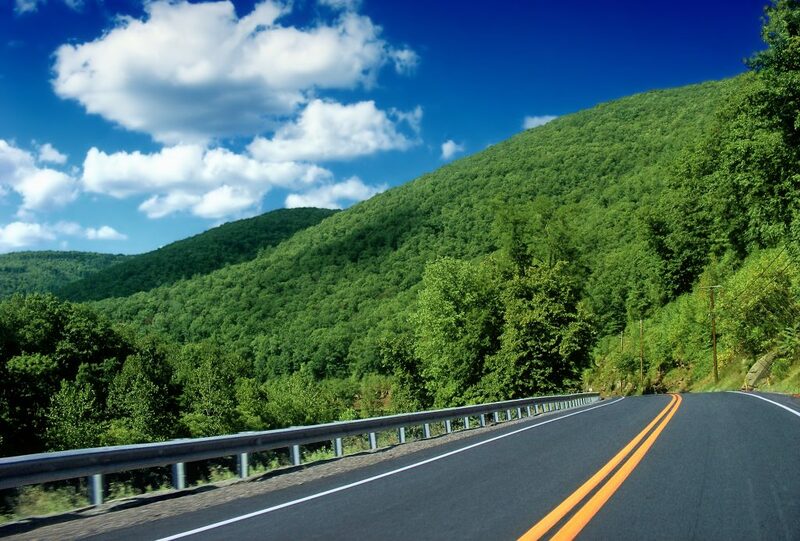 A long-distance move requires two things – a durable and spacious truck, and careful planning. We’re good at both. We’ll take the time to carefully mark out the logistics with your move until you are completely comfortable with the plan. To build trust, will happily provide a no-obligation consultation and detailed estimate before you move long distance. Where do you live? A four-bedroom on a cul-de-sac in the suburbs? A loft in the city? An apartment near the expressway? Regardless of your current dwelling, Aurora Moving Company specializes in residential moving for homes and apartments. Let’s just say that we know our way around furniture, box springs, bed posts, refrigerators, freezers, ovens, boxes, and other home possessions. With us, you’ll never have worry about your belongings being damaged or your floors or walls being scratched. We always use protective padding and special equipment to ensure that we leave your things the same way you left them with us – from glassware to family keepsakes and everything in between. Being business owners ourselves, we understand that when you’re moving your operations you need moving services that our fast, efficient and worth your hard-earned money. We also know that downtime almost always means lost profit. With this in mind, we deliver organized and strategic moving solutions for commercial businesses and offices big and small. We’ll help you map out a plan that makes your move as stress free and productive as possible. With a fleet of moving trucks and many experienced movers, we have the capability of moving all types of office furnishings – including conference tables, filing cabinets, desks, chairs, computer machines and hardware, cubicle barriers, and more. Loading and unloading a moving truck is oftentimes the most challenging part of the move. It takes a special skill to organize a truck to get the most of out of the space and also to stack boxes and other items so that they don’t tip and break during transport. Of course, it can be very grueling just getting larger items – washers, dryers, refrigerators, freezers, furniture – in and out of the truck. Don’t ruin your back or your sanity. Our knowledgeable – and smart – movers got it. It also helps to have special moving equipment at our disposal, such as dollies, runners, ramps, etc. Driving a giant moving truck isn’t the easiest thing to do. If you rented a moving truck from U-Haul, Budget, or Penske … or have your stuff packed in a PODS container, we’re ready to help with the transport – both locally and long distance. Our drivers are safe and exhaustively trained to operate trucks of all sizes. It doesn’t matter the size of your load. If you’ve purchased a large kitchen appliance at Home Depot or a giant entertainment center at Best Buy, you know that getting those items home can be a monumental task. We’re always up for moving those types of items too – as well as sofas, couches, safes, pool tables, grand pianos, computer hardware, and more. Packing is one of the most underrated aspects of a move. 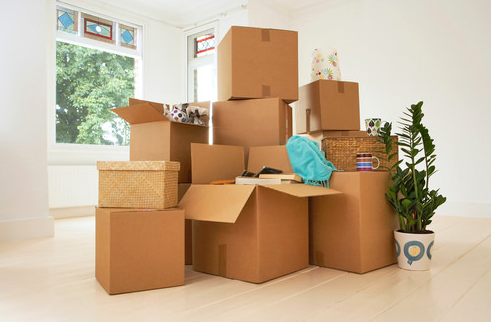 Being organized and detailed with your packing will help your move go more smoothly. 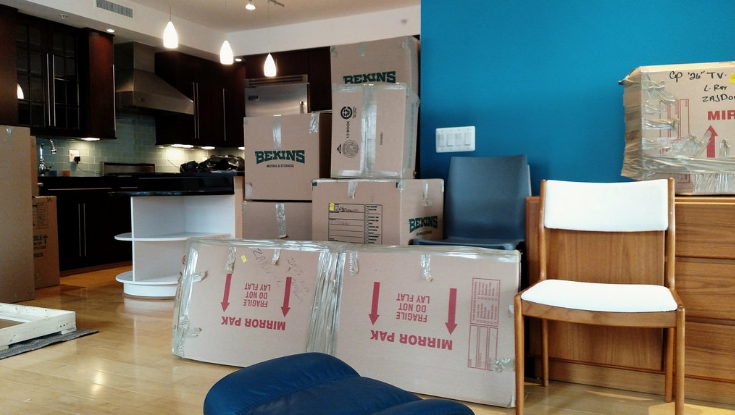 We have movers who specialize in packing and unpacking. They use packing tape and bubble wrap and pack strategically to keep your possessions safe. They will help you organize your items by room to make unpacking more efficient. You can use your own boxes and supplies if you’d like. If not, we have two huge closets filled with boxes, tape, bubble wrap and other important packing supplies. 1. We’re affordable. We may not be the cheapest movers in the Denver area, but we offer the most value. Our services our fairly priced and work is professional and valuable. 2. We’re efficient. We work fast to save you money and get you on with your life. And, though we work quickly, we never sacrifice safety. 3. Speaking of which … we’ll never damage your possessions or leave your home or office looking like the aftermath of Denver Broncos tailgate party. 4. We’re good at communication. Other moving companies may not answer calls or emails. They may even leave you high and dry on moving day. That’s not us. We return calls and always keep you in the loop. 5. We’re the best. We hate to brag, but when it comes to moving in Aurora and the greater Denver, Colorado region, none match our quality and professionalism. A few of our competitors may have decent reviews on Google or Yelp or Facebook, but they don’t deliver the same affordability, friendliness and satisfaction that we do.